Times and Dates have been added. 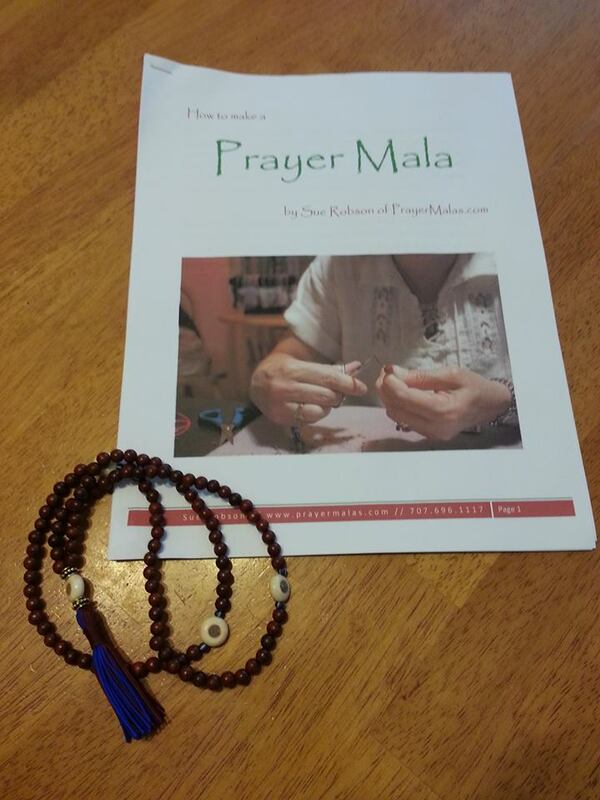 PrayerMalas is collaborating with Laughing Cat Films in Santa Rosa in a creative endeavor to bring “Strung with Love: The Art of Making and Using PrayerMalas” to Video. 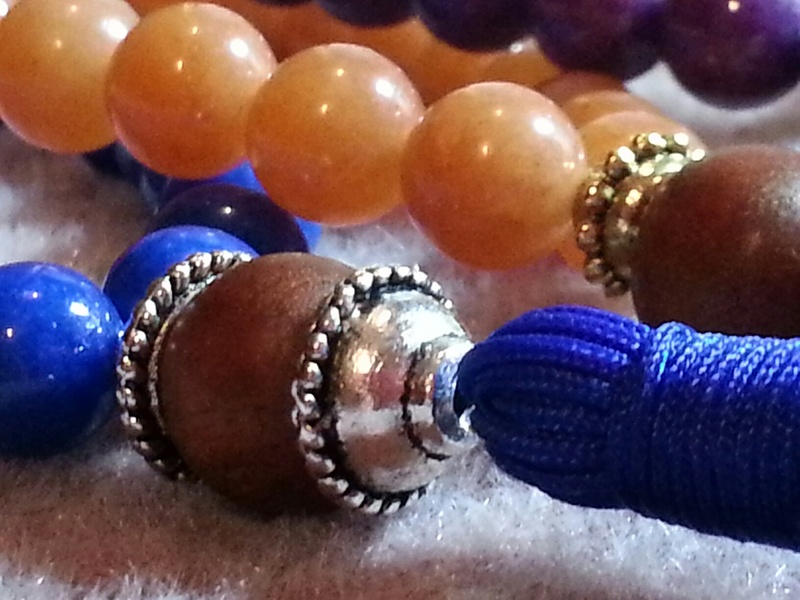 I will be offering two my PrayerMala Workshops locally on Saturday, February 11th and Saturday, March 25th. 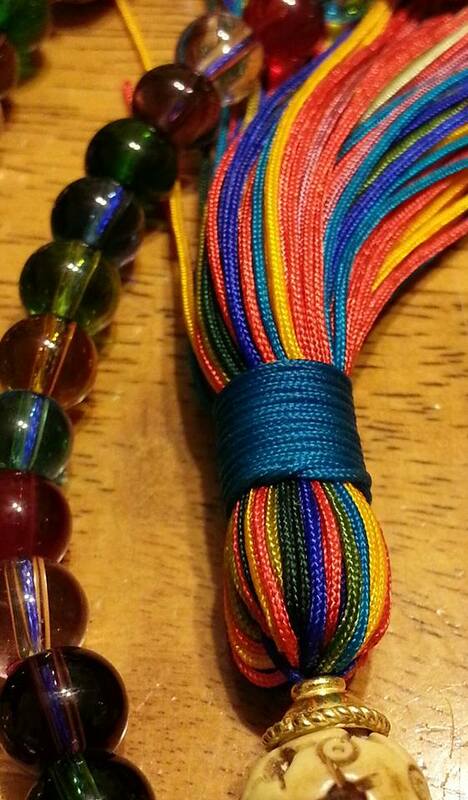 Both workshops start at 11am and are 3 hours in duration. Please email me at malas@sonic.net to let me know which one you can attend. Space is limited to 6 participants. Attendees will be asked to share their thoughts and experiences during or after the workshop on video. It doesn’t matter if you attended my workshops in the past. Repeats are welcomed! The workshop will be free except for the cost of the materials. Let me know if you are interested.